Prof. Manjari Chakraborty, M. A., Associate Professor. 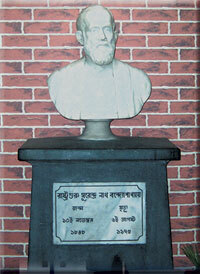 Prof. Sudipa Chowdhury, M. A., Govt. P.T.T. Prof. Moumita Majumder, M. A., M. Phil., Govt. P.T.T. Prof. Amlan Mondal, M. A., Guest Lecturer.